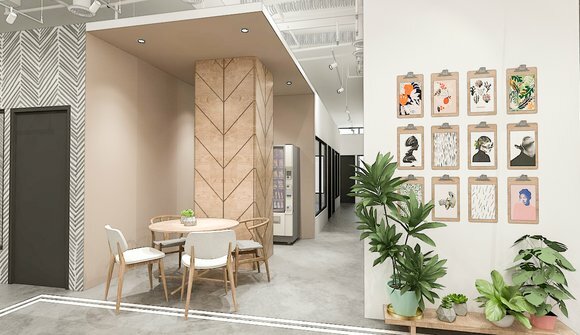 Work Folk is a flexible co-working space, events space, and private office provider in Makati City. We provide a beautifully designed space for startups and businesses with professional services delivered with our signature warmth and care. 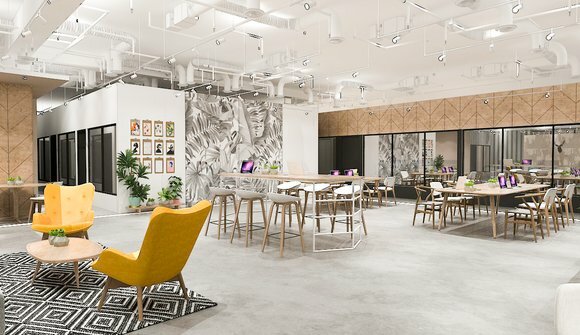 Whether you're looking for a place to work on your own project, or you're building the next unicorn, we'll make sure you get the best space to make your project a success. 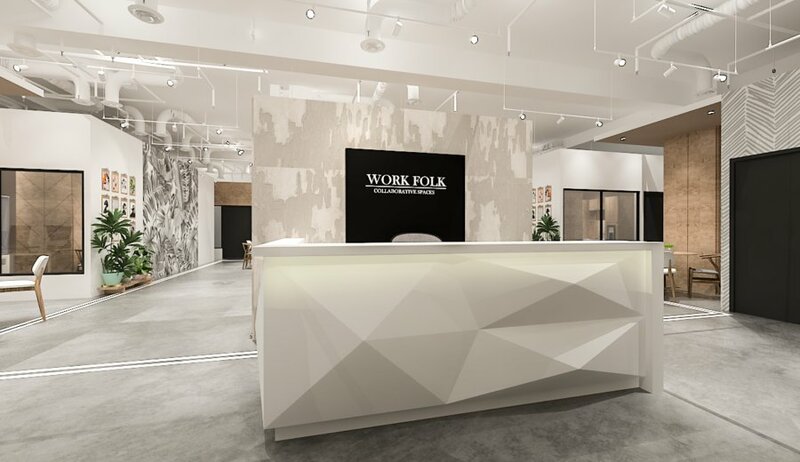 Visit us at: https://www.workfolk.ph for Private Offices in Makati. 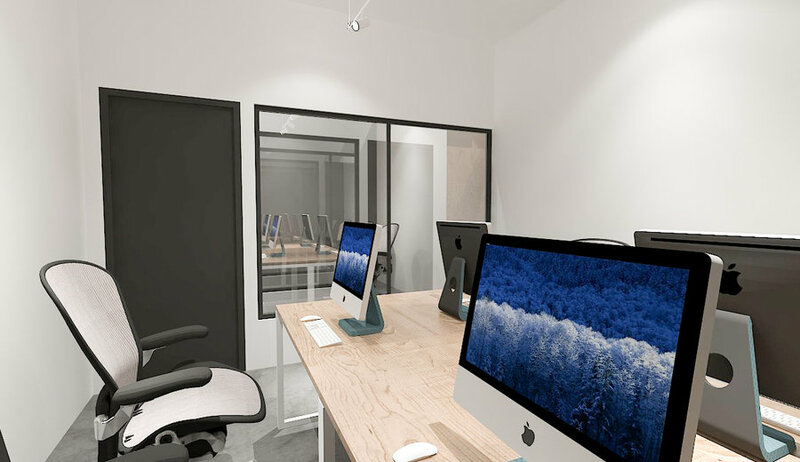 Co-Working Space	We provide a beautiful shared office where you can work in with either a shared desk or a dedicated desk. 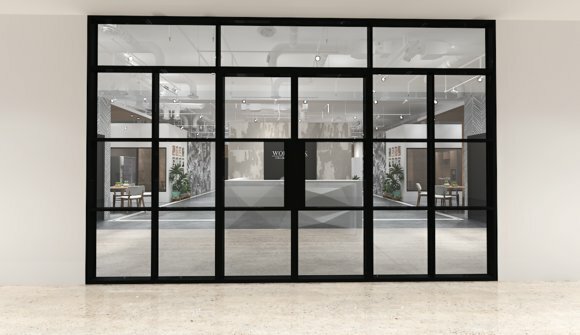 Event Space	We provide a beautiful space where you can hold your next event like product launches or training sessions. 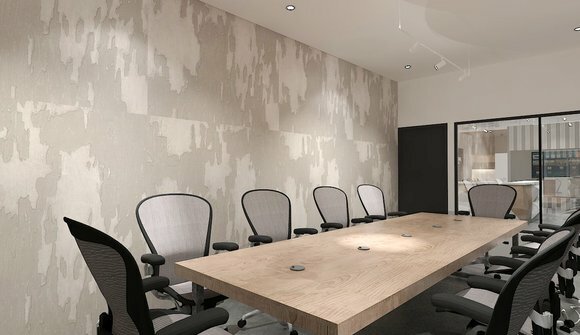 Meeting Room	We provide meeting rooms for rent for your brainstorming sessions or group meetings. Private Office	We provide a beautiful private office with all you need to make your business a success. Serviced Office	We provide a beautiful serviced office with all you need to make your business a success.